The usually sleepy town of Chinhoyi will come alive as the spacious CUT Gym hall host the much anticipated 2017 CUT Fashion Finale on Friday the 20th of October. Director of the event who is also a designer Tariro "Tari Hope" Ndoro confirmed that the show will go ahead as planned. "CUT fashion Finale will take place this Friday,and as I speak models and designers are working flat out to make sure that the show will be a success. "She added that she has patnered Zimbo Events and the University athourities in the organising of this year's exhibition. One of the designers showcasing at the show Chiedza of Chichie Designs said she expects a great turn out and also that the show should provide lessons for upcoming designers.She will be joined backstage by over ten designers including male designer Prince NjaiNjai Malopai. 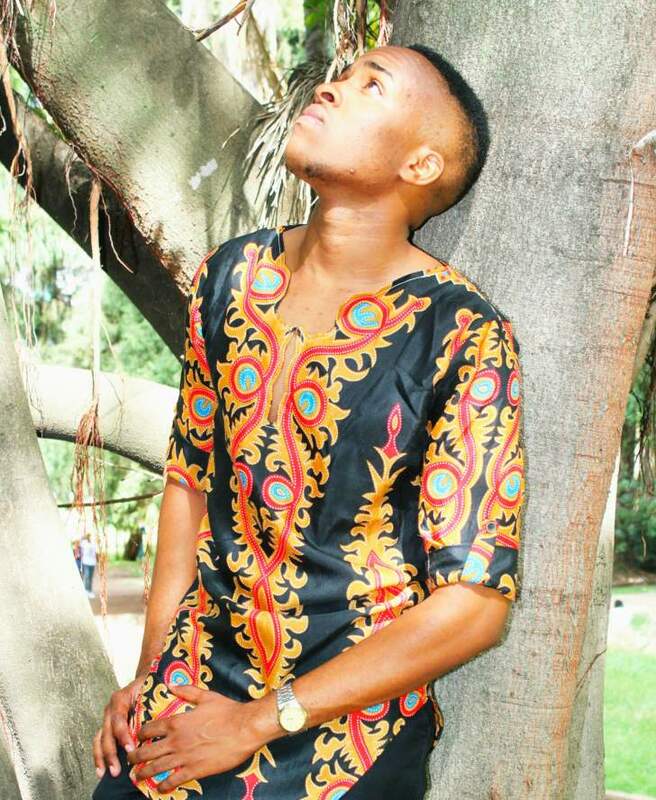 Organisers of the show, Zimbo Events' Lincoln Shokobishi assured fashion lovers glitz and glamour, "The show will be a red capert event, so people should come dressed to kill.The event will start at 7 pm and end before mid night." Shokobishi encouraged attendees to buy advance tickets for $2 from the organisers and avoid paying $3 at the gate and also come early to occupy the front seats . "He added that there will be enough entertainment," Artist perfoming will include JAZ, Maye and many more". 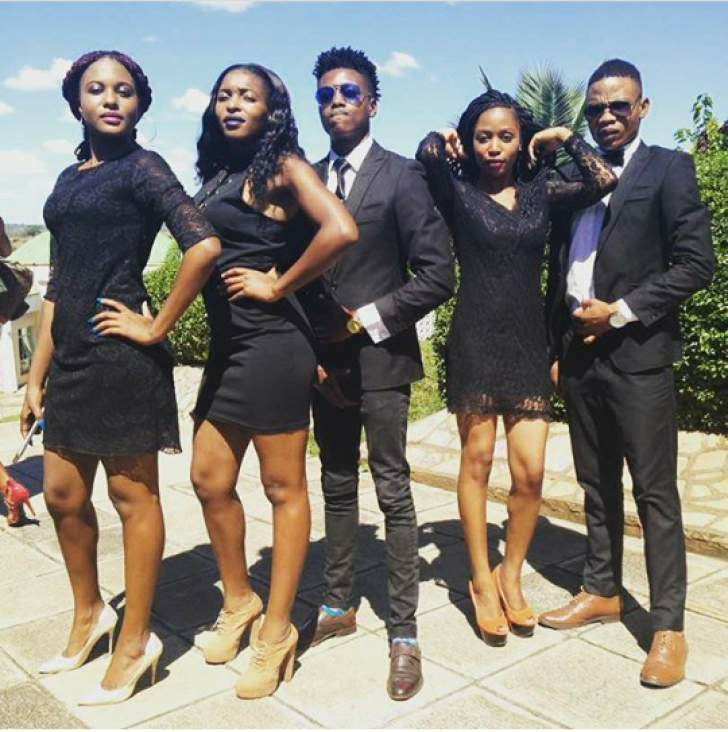 The 2017 CUT Fashion Finale will allow students, designers and models to interact and share ideas with their mentors whilst showcasing their patterns to fellow students and members of the Chinhoyi community.Fashion lovers will also be given an opportunity to take photos with models and designers on the red carpet. Some of the designers taking part indicated that people attending can also grab a chance to buy the designs after the show. Reigning Miss Tourism CUT Sassy Naidoo who is also taking part reiterated the need to mantain class and also give upcoming designers and models an opportunity to showcase their talent.This year's show will see models like Former Miss Personality CUT Marylin Zingwe and male models Conilious Toga and Jesse Msitini taking part.